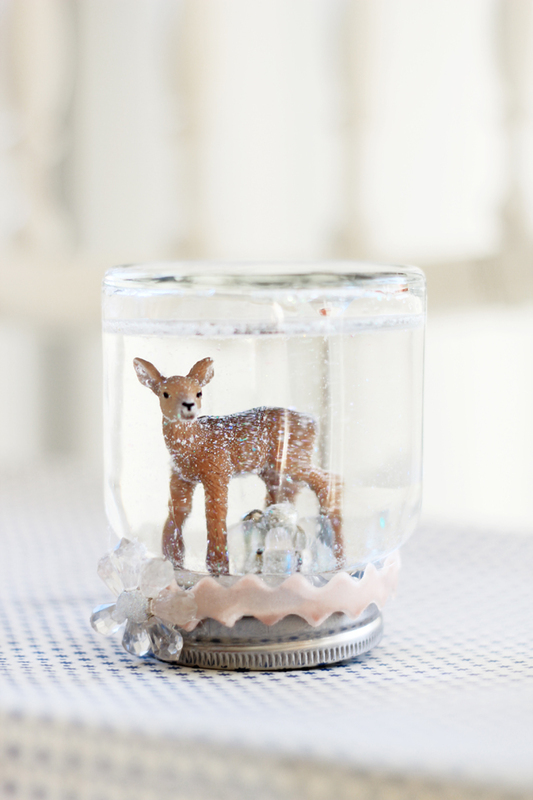 Oh that little deer in the jar is so sweet! 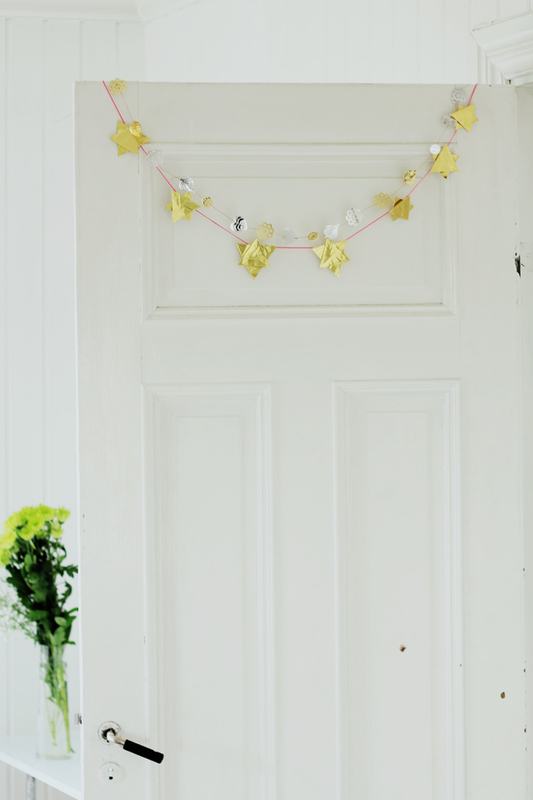 Christmas is fast approaching and I cannot wait for it! I am so looking forward to meet you again! You should come to Italy with the girls! You would love it! Let us be more greatful. have a nice week, greets Martine. I am still waiting for a bit of snow here…at least the Christmas markets have opened their gates today! Festive!! I love the deer! I truly do! Beautiful beautiful! Everything! Kisses from Argentina!!! That deer snow globe makes my heart melt!